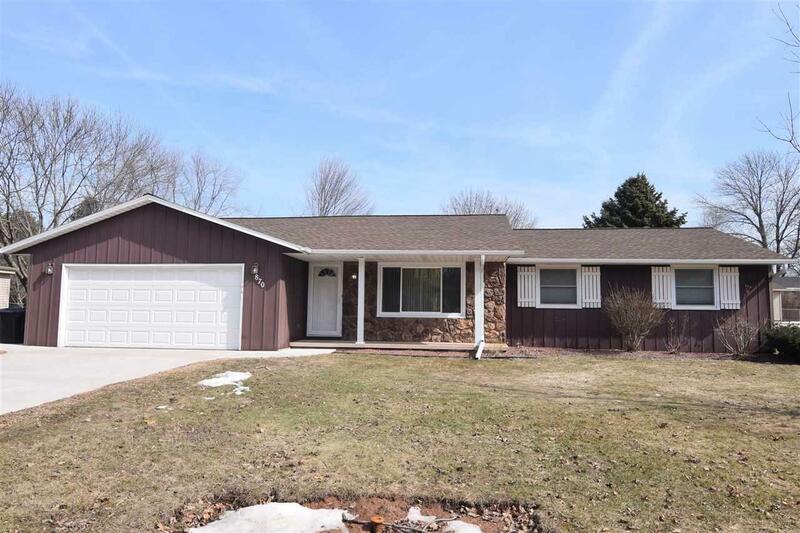 Attractive 3-bedroom/2-full bath ranch in a quiet Howard subdivision. 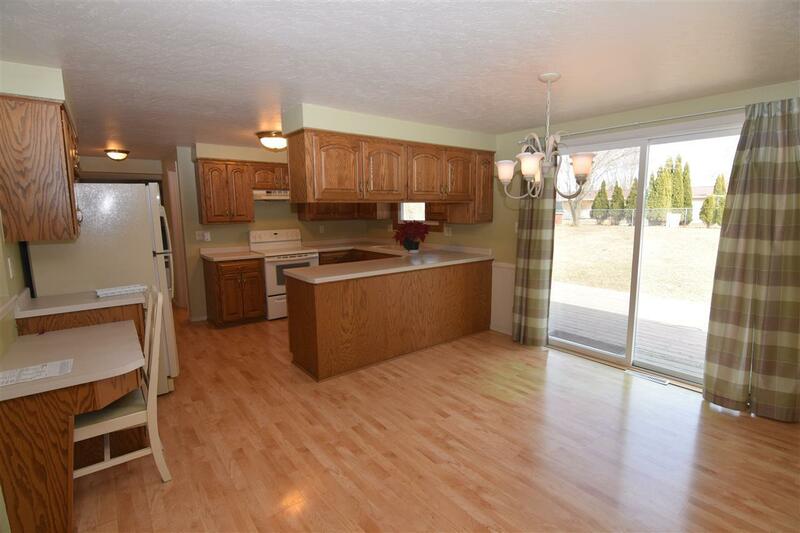 Bright kitchen and dining area w/patio doors to the deck. 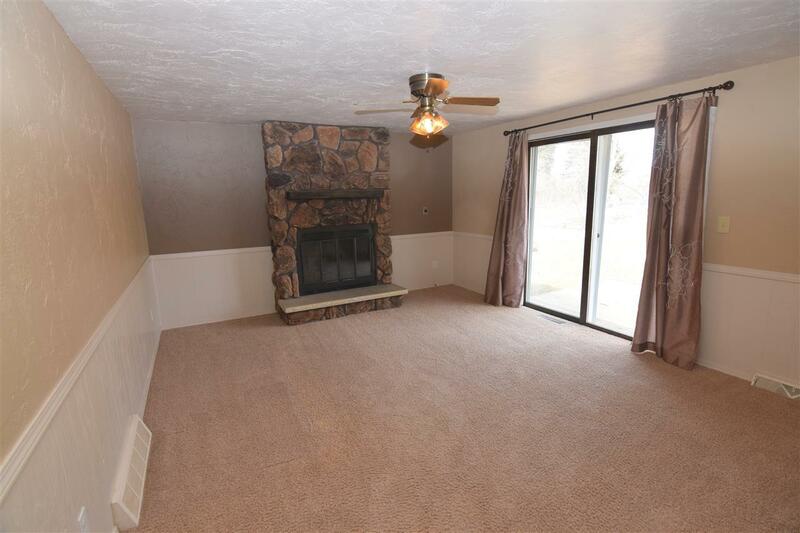 Main-level family room w/gas fireplace and patio doors to backyard patio. Master bedroom and bath w/built-in cabinets. 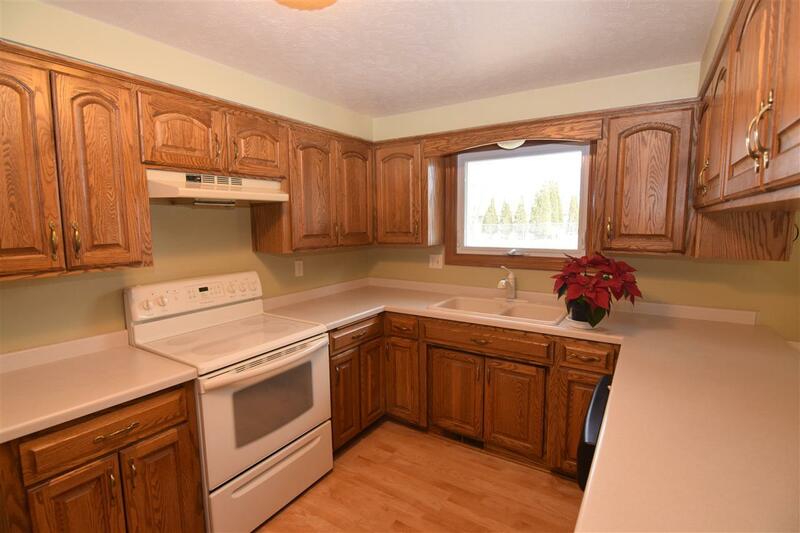 The lower level includes a huge rec room and a 15x18 room with an egress window that could be used as a 4th bedroom. Extra-large fenced-in yard.